While the DIY route has become increasingly popular, there has also been a gradual increase of individuals calling on catering companies to assist them in events like holiday parties and other gatherings. Planning an event involves a lot of time, money and tasks to create a memorable event…and that’s not counting food for your guests! Planning an event puts a lot on your plate (no pun intended). Make the right choice in a catering company and you will have guests drooling. Make the wrong choice and you could have a problem on your hands. The annual revenue for catering industries clocks in around $9 billion and employs more than 137,000 people with the same common goal: providing quality food and excellent service. As you can see finding a catering company is easy. What isn’t easy is finding the right catering company. The options are endless, so we want to give you tips on quickly finding the right one for your event. Hiring reputable caterers assures you that your events are run efficiently. To make sure your caterer accommodates your needs and meets requirements, consider this guide on making your selection. 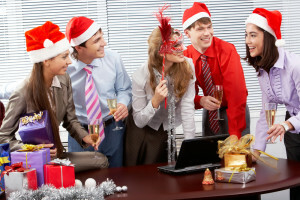 Always remember that the holidays are busier than other times of the year. Schedule your event well in advance. Determining your budget in the very beginning is crucial to effective planning for your event. Money may seem like an intimidating subject, but caterers are prepared to assist. Catering charges vary depending on the size of the event, staff needed and/or clean-up time. You may be surprised how much everything will add up at the end of the day which can be very stressful. Schedule an appointment or phone call with your catering companies to learn about any possible charges that can be applied to your event to help make your decision. Pressed for time? Looking into 100 companies is the last thing you should do. 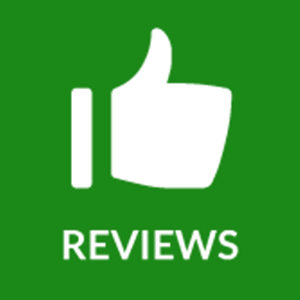 Narrow your list by reading online reviews, contacting companies via telephone to ask questions and asking for references. From there, your list should be significantly smaller and you’re ready for the next step. What will you primarily need a catering company for? 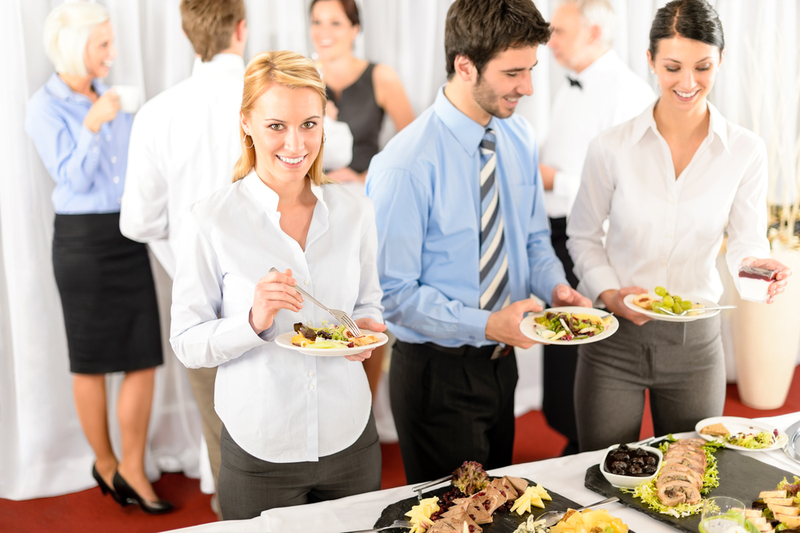 Will you need wait staff for your event? These are just a few questions you should ask in regards to narrowing down your list of potential caterers. Some companies offer on-site or off-site services or both. If you’ve found the ideal venue, but your potential caterer only offers off-site service, consider exploring other options to fit your needs. Is there a list you provide for clients to choose from? What are the commonly ordered “packages”? What is the price per person? How much is the cost for additional items? Bring a friend. Taste buds are different for all us so a second opinion is ideal. Ask to be served a variety of foods to get a better idea of the menu. Keep track of which dishes you both like/don’t like by taking notes. 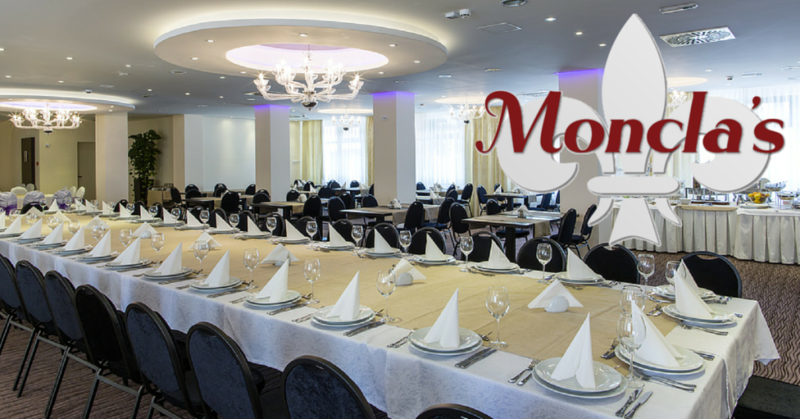 No matter the occasion, Moncla’s is your premiere full-service food company in Southeast Texas. Since 1918, we have been satisfying appetites and providing excellent service to the local community. To give you a better idea of what to look for in a catering company, check out our website to see our menu, services we offer and how we can assist you in any capacity.